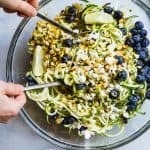 This Cold Summer Zucchini Noodle Pasta Salad is an easy, healthy side dish loaded with smoky grilled corn, blueberries and fresh basil! Perfect for summer potlucks and only 140 calories! ALL the heart eyes going down for this sweet and tangy bowl of grilly summer goodness. 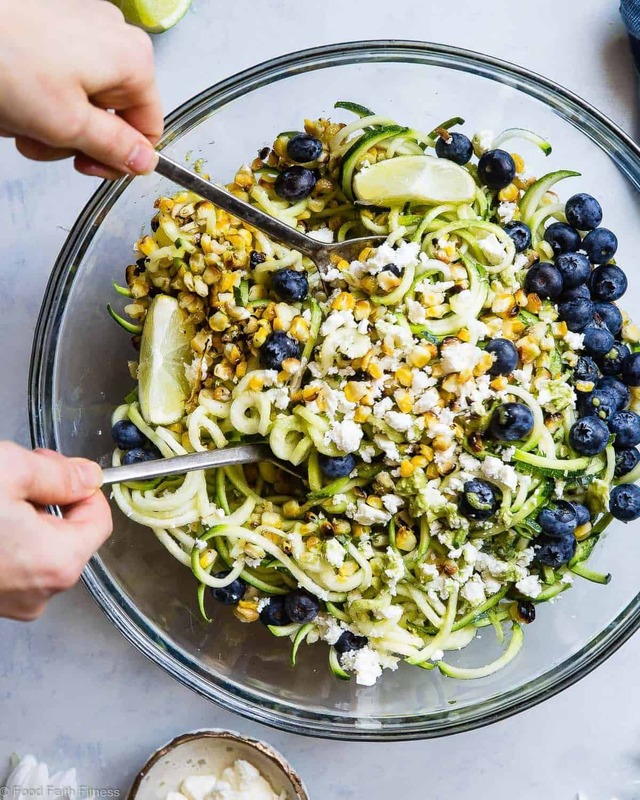 With its crispy, smoky bursts of corn, juicy pops of sweet blueberries and that herby PUNCH of tangy honey lime and BASIL vinaigrette, this zoodle salad is gonna give you ALL the summer feels. Do not even be surprised if you make this bowl of veggie YUMS, intending it to be the side dish that you bring to your Memorial Day Shindig (good idea. Do it) but then you taste it and, NOPE, gonna keep it ALL FOR YOURSELF, eat it ALL UP for dinner and call it good. Don’t worry, I have you covered with some backup Moroccan Sweet Potato Salad or Sweet Potato Salad with Avocado Pesto. No one will even know your “ate all the summer-y zucchini noodle pasta salad” secret. You know your “ate all the food because NO SHARING” secrets are always safe with me. This seemingly-simple cold summer zucchini noodle pasta salad has got QUITE A FEW layers of flavor that build inside your mouth, leaving you totally BAMBOOZLED (I just wanted to say that word) that you actually, liiiiike, want to eat a bowl full of vegetables as a meal. It happened to me, the “always adding protein in the form of meat to every meal” QUEEN. Our spiralized zucchini salad story starts out with a base of tender-crisp zucchini noodles. 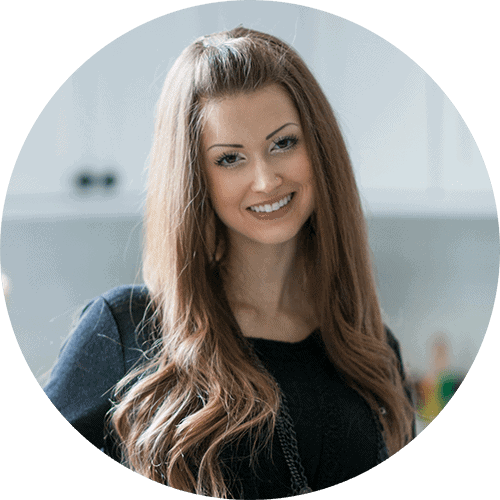 Because we want this story to have a happy ending, I DO want to be bossy and make sure that you FOLLOW all the steps for making your zucchini noodles non-watery. How do you make zucchini noodles that are not soggy? After you spiralize the zucchini, let them sit with a SMALL pinch of salt in a colander over a bowl. Keyword: small pinch, or you’ll have a salt-bomb of a salad. Let the zoodles do their thang while the corn cooks. Discard any of the water from the bowl and then SQUEEZE out more water from the zucchini noodles into the sink. KEY STEP ALERT: now, place your zoodles on some paper towel and cover them with MORE paper towel. PRESS THAT MOISTURE OUT. Those are the secrets. 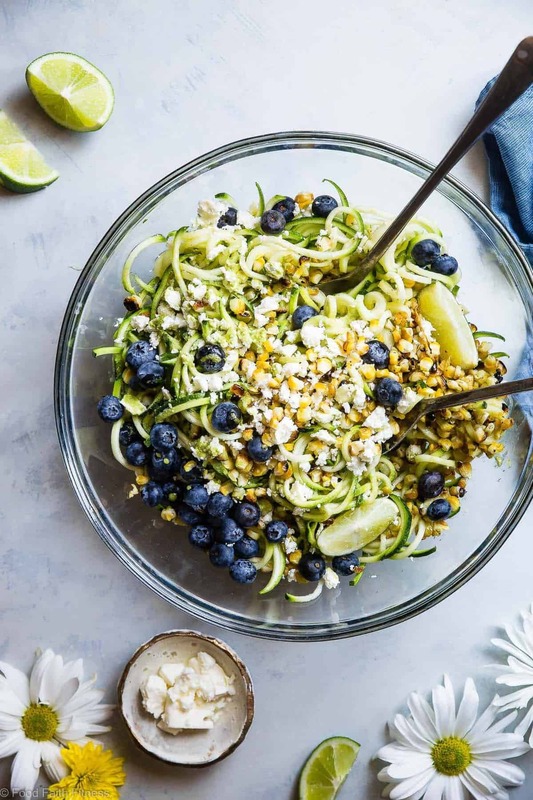 I know you are already annoyed by all the pressing before you even make this cold Summer zucchini noodle pasta salad, but I would never tell you to exert effort that did not end in HAPPY food-non-soggy-zucchini-noodle-eating-you. Then we come to the part of our zucchini pasta salad-story where you throw some fresh ears of corn on the barbecue and WALK WAY. I learned in the grilled pineapple salsa with mango and corn, that the key to grilling corn is using a HIGH heat and letting the corn grill for a LONG time on each side – like 8-10 minutes kinda long. Resist the urge to turn them one hundred thousand times. This will NOT result in that SMOKY, charry corn goodness that you’re gonna obsess over when it mingles with sweet blueberry bursts and creamy, salty feta cheese up in yo’ mouth. Do you remember the zucchini noodles blueberry basil wrap? This recipe lead us to discover blueberries + basil is pretty much heaven in terms of food combinations. AND with zesty, tangy lime juice and all the smoky-sweet-salty-CRISPY-CRUNCHY action that’s just hanging out inside this bowl of unassuming salad BLISS? Put it on rep-EAT allllll Summer longgggg. 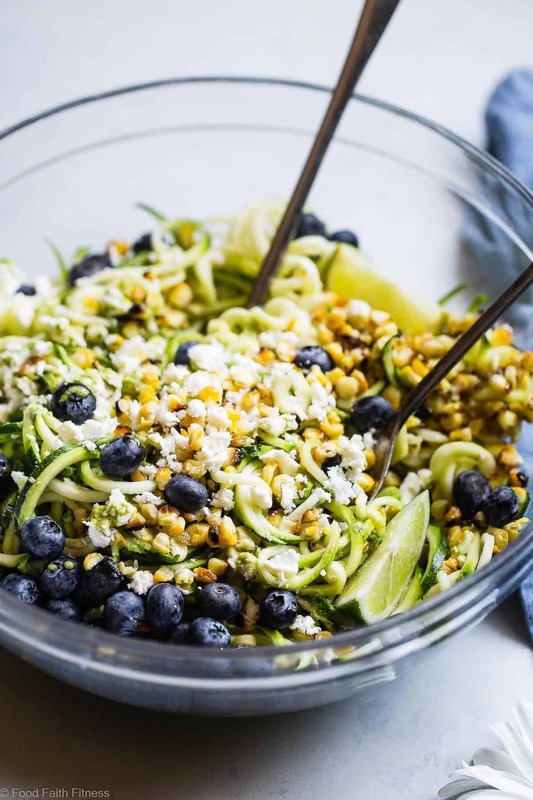 This Cold Summer Zucchini Noodle Pasta Salad is an easy, healthy side dish loaded with smoky grilled corn, blueberries and fresh basil! Perfect for summer potlucks! Pre heat your grill to high heat. Rub the corn with the oil. Grill until charred on all sides, about 20-25 minutes, rotating every 8-10 minutes. Set aside until cool enough to handle. 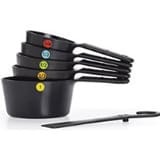 Put the zucchini noodles in a strainer over a bowl and toss with a pinch of salt.. Let them sit while the corn cooks, so they begin to release their water, tossing occasionally. 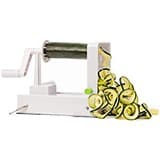 Once the zoodles have sat, press out as much moisture as your possibly can, and discard it. Then, cover the zucchini noodles with paper towel and press out more moisture. Do this one more time. It seems excessive, but it's key to a non-watery salad! 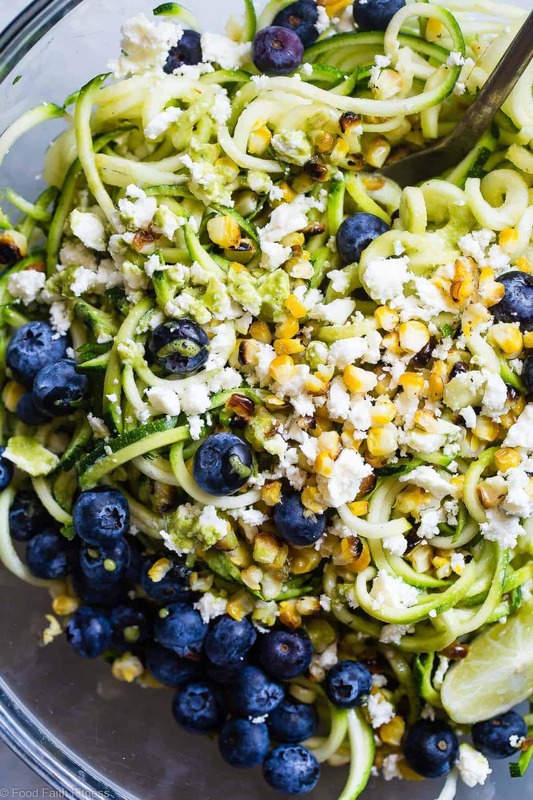 Toss the zoodles with the feta cheese and blueberries in a large bowl. 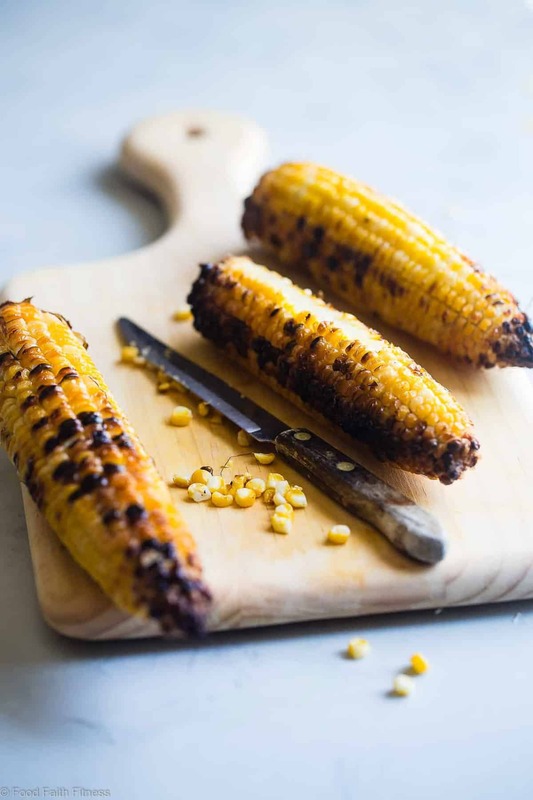 Using a sharp knife, scrape off the grilled corn kernels and toss them in. 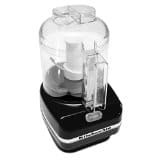 In a SMALL food processor (mine is 3 cups) process the lime juice, honey, basil and salt until smooth and combined. With the food processor running, stream in the oil until the dressing thickens slightly. Pour the dressing over the salad and toss to evenly coat. 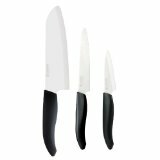 Refrigerate for at least 1 hour before serving, so the flavors develop. This sounds absolutely delightful! Save me a bite! This salad looks perfect for a summer day! Love the combo of blueberries and zucchini, as I never would have thought of it! It’s been my favorite combo lately! You need to try it! Such a perfect summer combination!! Goooooooooorgeous!! I love fresh zucchini noodle salads, can’t wait to make this. Just made a variation of this last night (I sliced a few cucumbers instead of making zoodles, and added some red onion) and it was incredible. Go ahead and double the dressing because you’ll want to pour it on all the things. So good! Isn’t the dressing SO GOOD?!! And I am SO pumped you liked it – love that cuc and onion variation!! How long Will this keep in the fridge? Looks so good! I would only keep it a day or two tops!